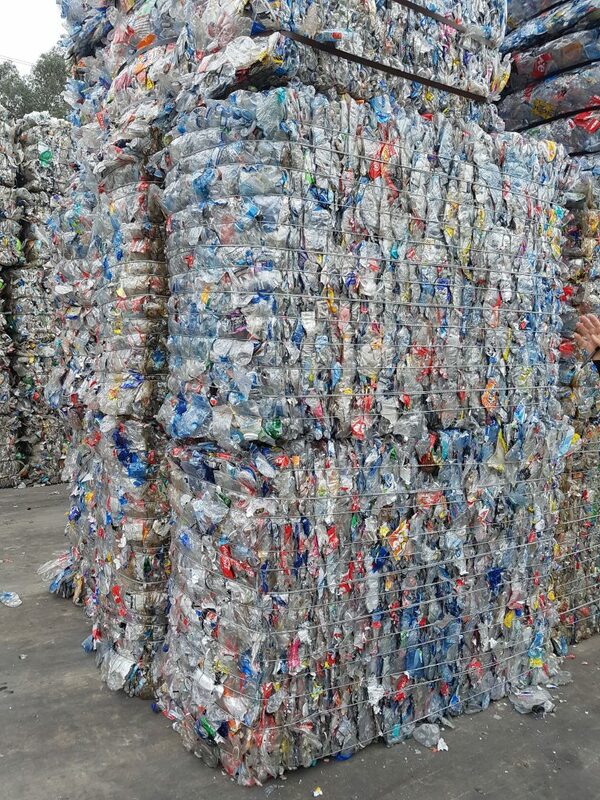 The smartest way to recycle plastic is to CW Dewire it. 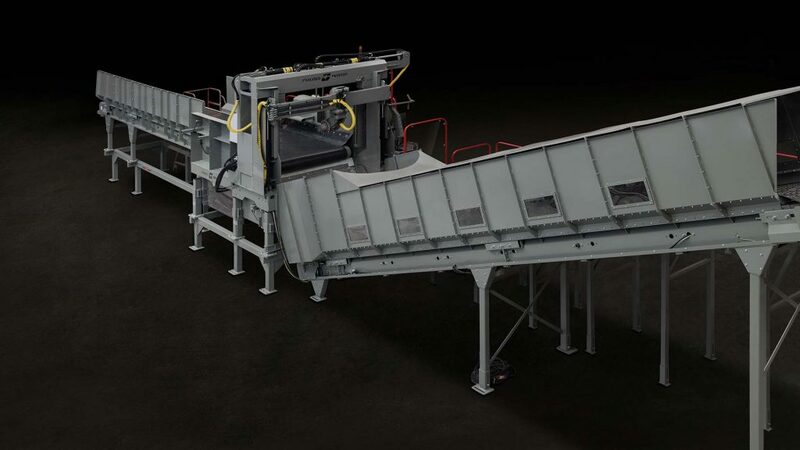 Cross Wrap engineers and builds the CW Dewiring machine, the CW 2200 Bale Wrapper, and the CW Direct Bale Wrapper for the Plastic Recycling and Processing industries. 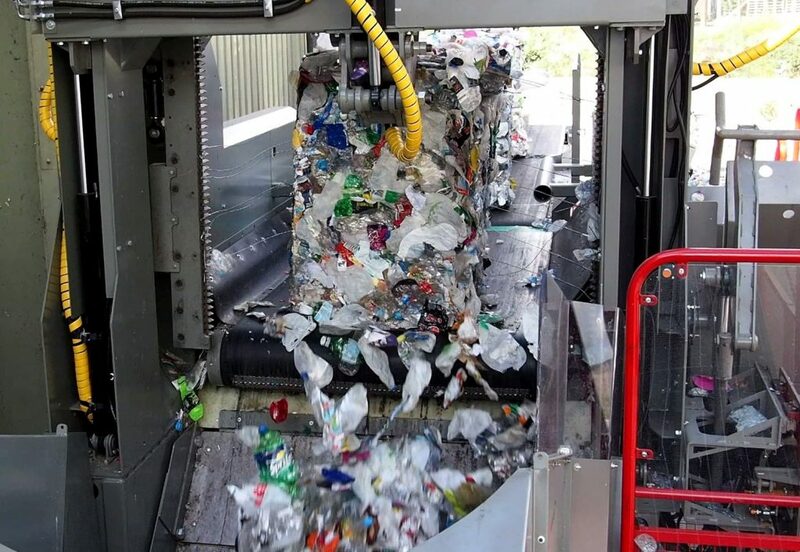 Fully automatic and built to last, Cross Wrap machines ensure high-capacity processing of recycled plastic materials, while also dramatically improving employee safety. Cross Wrap also provides the lowest machine operating cost in the industry. Traditional methods such as manual dewiring can result in serious bodily injury, causing undue pain and suffering for employees, sick leaves, and greater liability and expense for employers. Not to mention the chance of harming one’s corporate image. 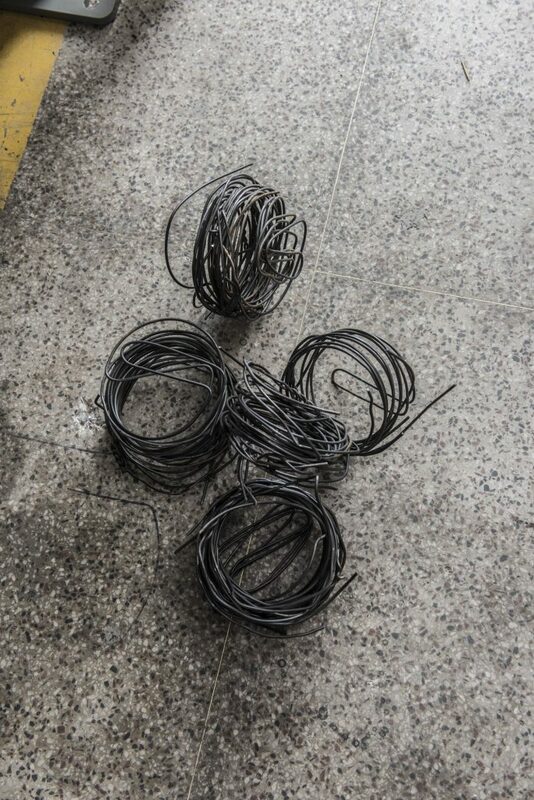 In addition to enhancing workplace safety and reducing labour costs, Cross Wrap’s safer and more reliable wire removal method also boosts production rates. 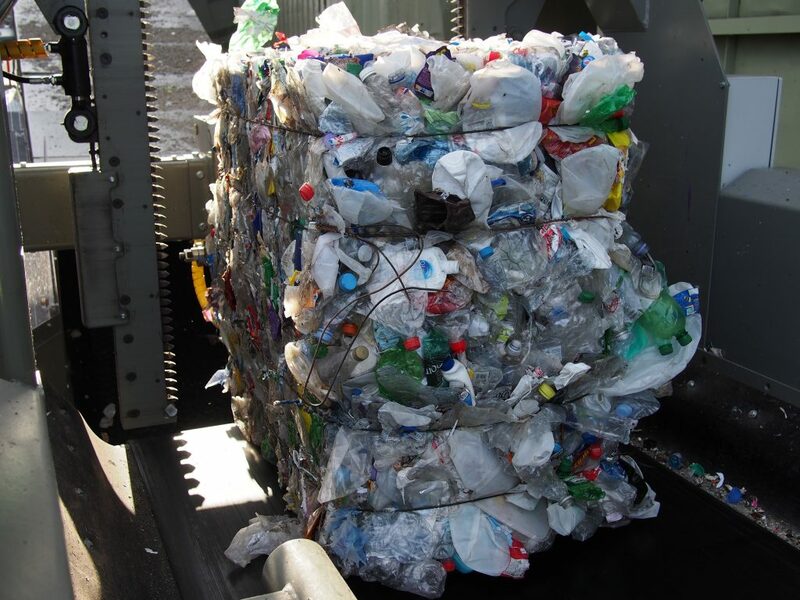 By completely removing metal wires from bales automatically, Cross Wrap ensures purer recovered materials that are not contaminated with metal fragments. 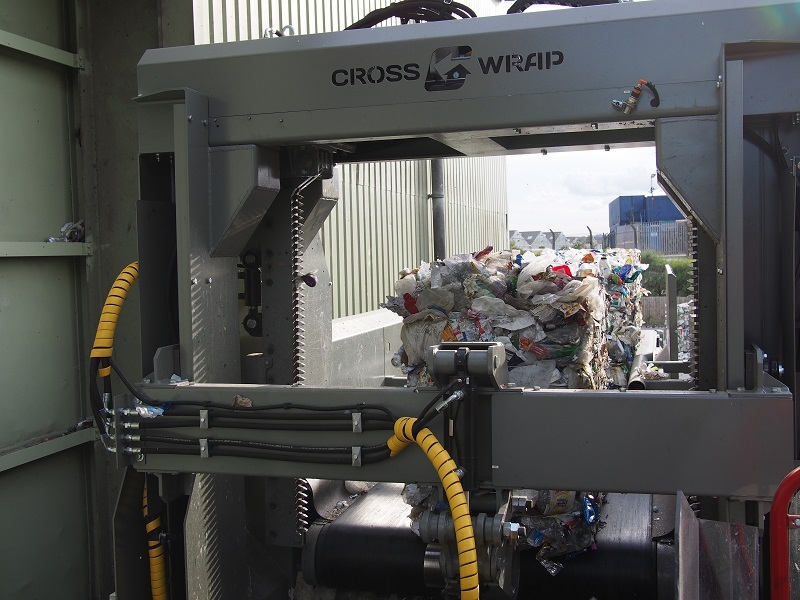 Cross Wrap even automatically coils the removed wires into small, tight bundles for proper recycling. Safe, efficient, and cost-effective bale wrapping – the industry standard. The world’s smartest tie-free bale wrapper.